Your own chef. Your own cabin staff. Your own captain. 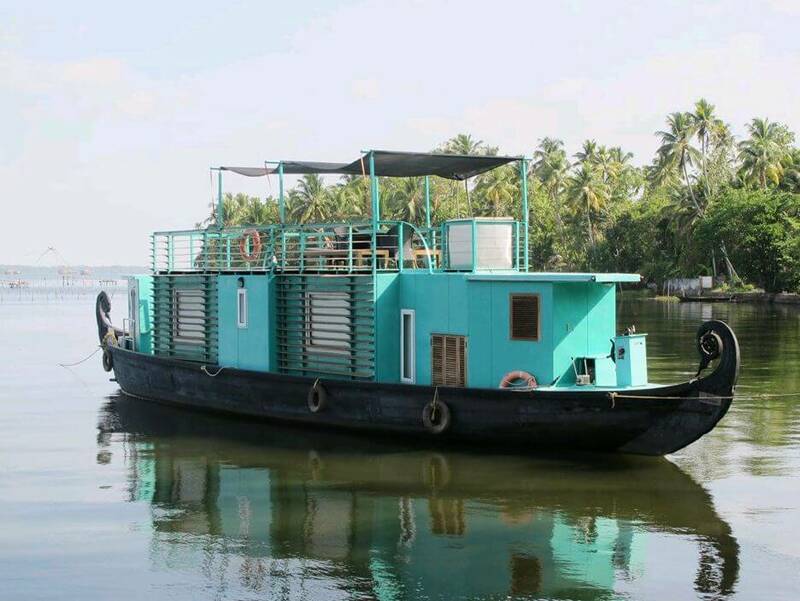 In fact, your own boat – you will be the only passengers on this unforgettable cruise through the fabled backwaters of Kerala, aboard your personal Discovery. 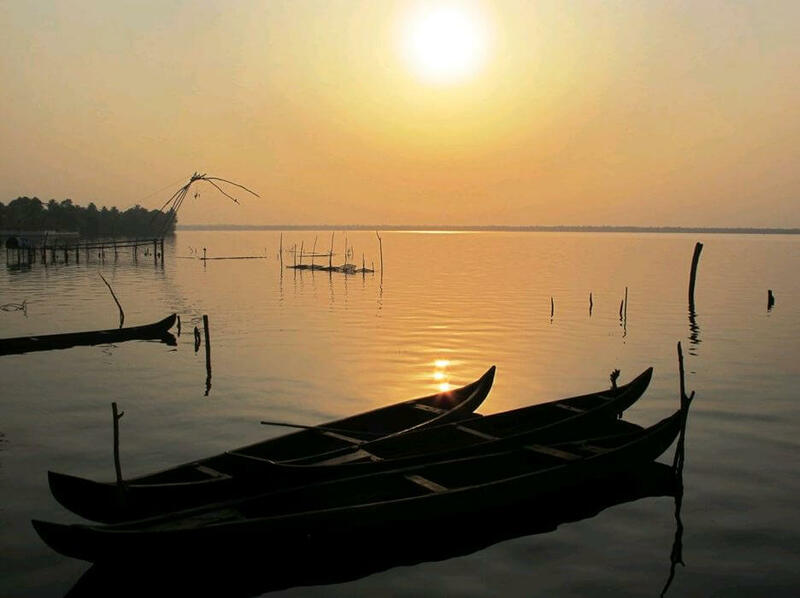 The Discovery is yours, and she will take you on a private exploration of the hidden villages, the shrines, the temples and the gorgeous riverfront scenery of the secret backwaters of this most beautiful region of the Vembanad Lake. The Discovery is a genteel and historic rice barge, with a traditional stitched wooden hull, plus typical (for its period) high elegantly carved prow and stern and brilliant turquoise paintwork. Yet this original working vessel has been transformed to offer you a unique experience. You will be able to cruise in perfect comfort as the Discovery’s sun deck becomes your private grandstand, and the palm-lined banks of tranquil lakes, gently flowing rivers and hidden channels reveal their secrets. Local fishermen and traders will ply their craft alongside as you cruise effortlessly past riverfront villages that seemingly haven’t changed in centuries, temples, palaces and ancestral homes. 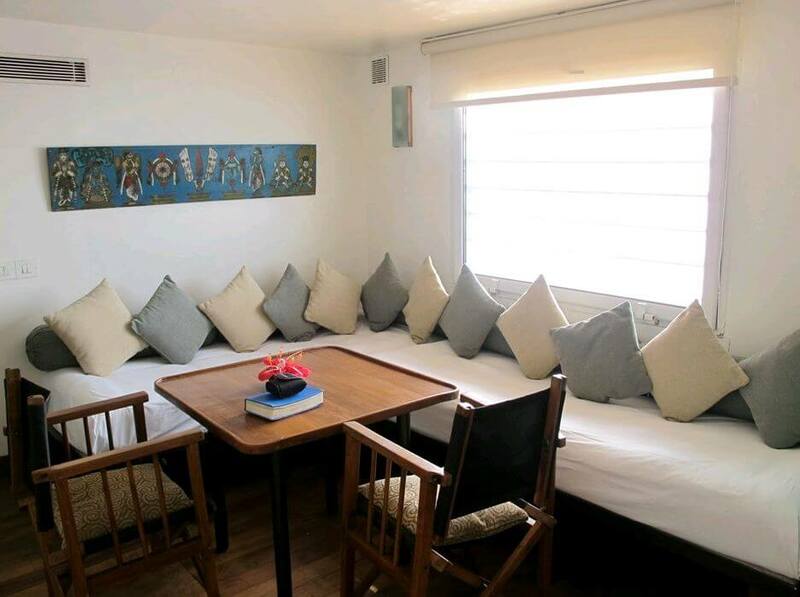 You will be able to ‘go shore-side’ to visit local crafts workshops and lunch in grand houses, tour farms and meet the people of this enthralling area. And, since you are the only guests aboard the Discovery, its chef will be able to tailor his menu to suit your fancies – the Malabar prawns are a regional speciality and particularly irresistible - whilst the cabin staff are always on hand to offer you every comfort during your unforgettable, personal voyage. Where will Discovery take you? 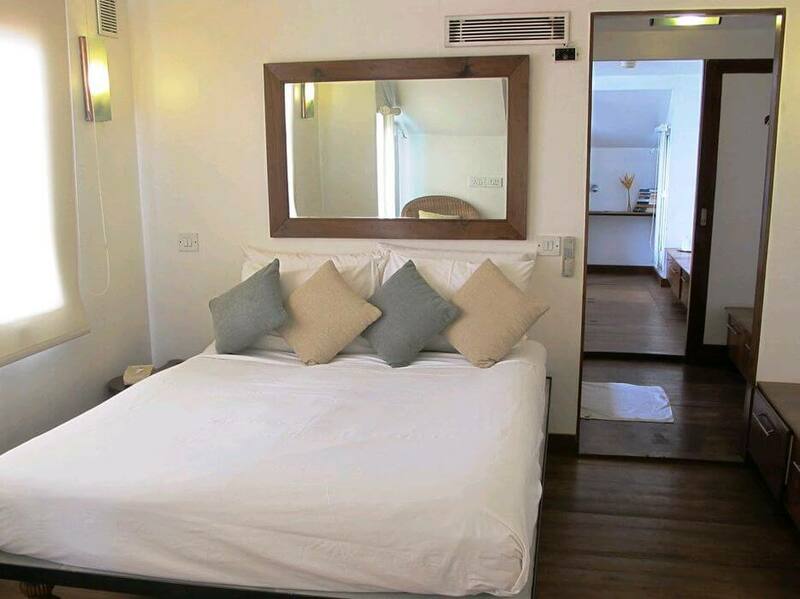 Two night/three day cruise through Lake Vembanad to Alleppey and onwards to Ambalapuzha Temple. Second day sail to Pulinkunnu for lunch in an ancestral home. Overnight on a serene lake and breakfast on the sundeck. 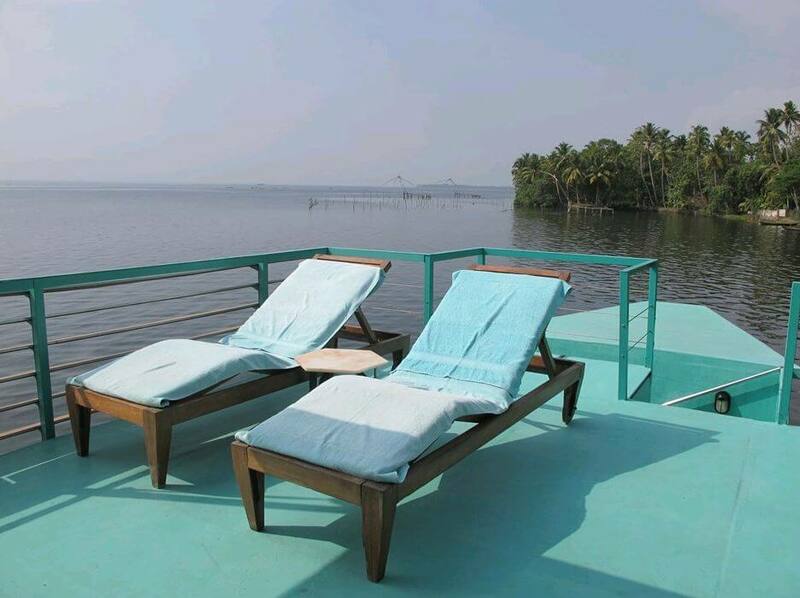 Three night/four day cruise includes Lake Vembanad, Alleppey and Ambalapuzha Temple. Visit Mannar with its tradition of bronze casting and Krishnapuram Palace. Sail to Pulinkunnu for lunch in an ancestral home before visiting farms in a tuc tuc. Then overnight on a lake beside picturesque moors.